McGowan Brothers Development (MBD) is a real estate company that began as a family-owned business in the spring of 1997. MBD has refurbished nearly a dozen turn-of-the-century warehouse buildings in downtown St. Louis. Their main focus is on acquiring, rehabilitating, managing, and leasing the individual units. They also manage residential and commercial buildings, as well as several restaurants. 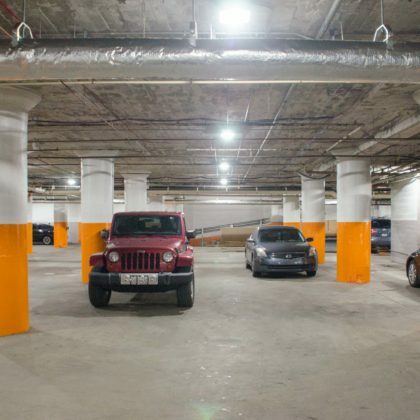 As part of the upkeep on the many properties they manage, McGowan Brothers is responsible for maintaining safe and appropriate lighting in their parking garages. 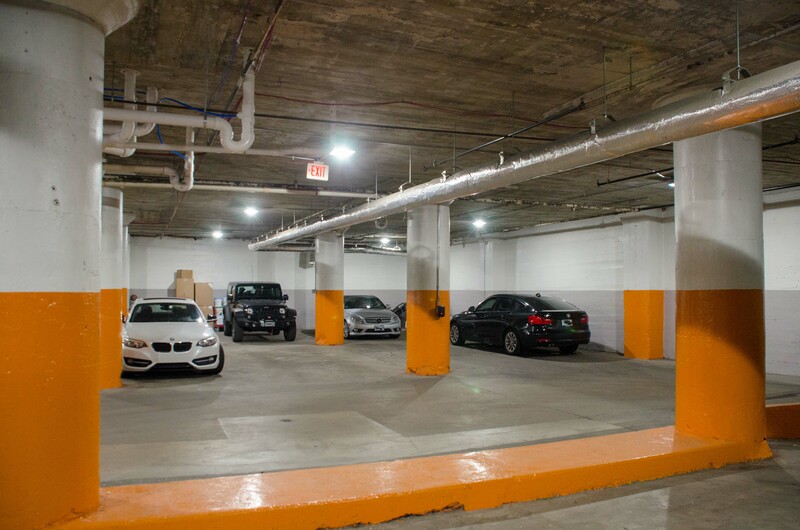 At Grace Lofts, the lighting was made up of low-efficiency 175W HID and fluorescent F32T8 lamps. 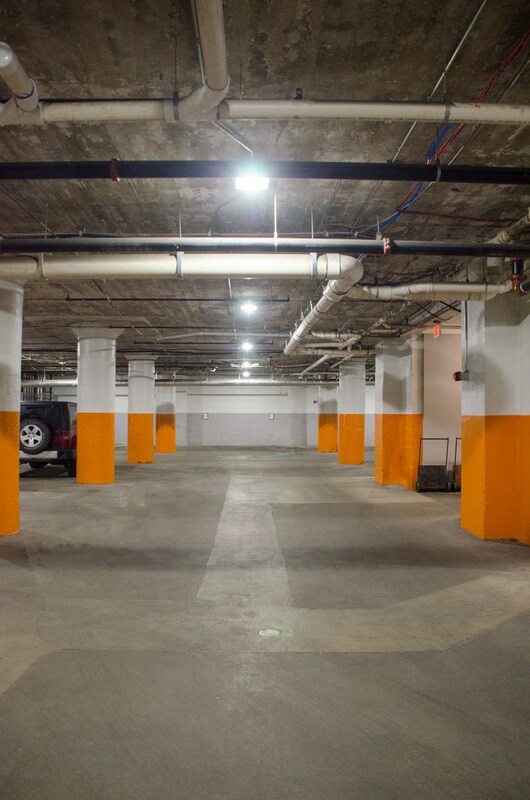 “The lighting in our parking garages had begun to look dated, and the old lamps weren’t giving us as much light as we needed. 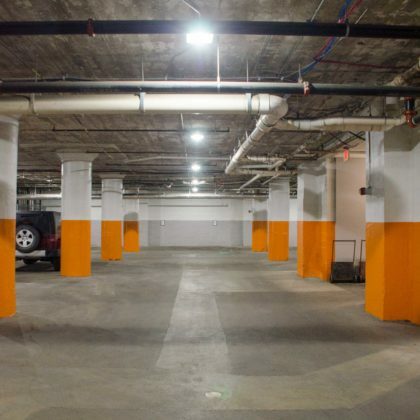 In addition, many of the fixtures needed repair,” says Matt Ryffel, property manager for MBD. He called Starbeam Lighting Solutions to see how they could help with the lighting at Grace Lofts. 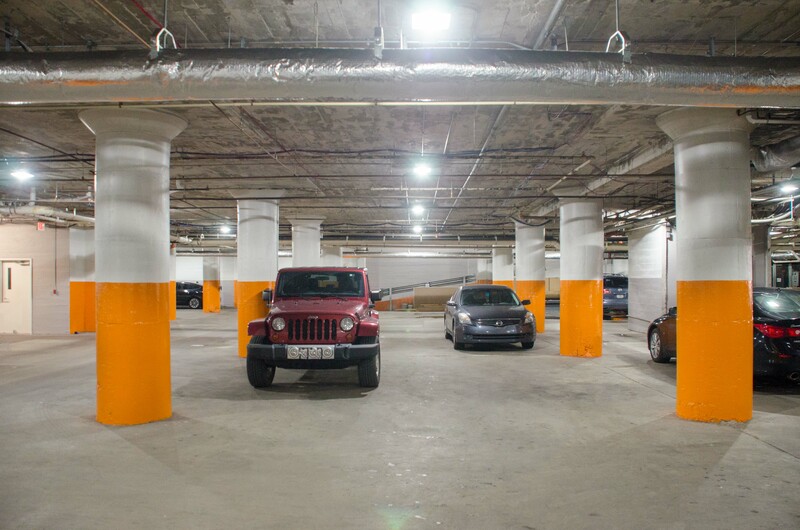 After installing their new Westgate CDL2-45-CW and Eiko LED18T8F/48/840-G6DR lighting, the parking deck at Grace Lofts has brighter, more uniform light. 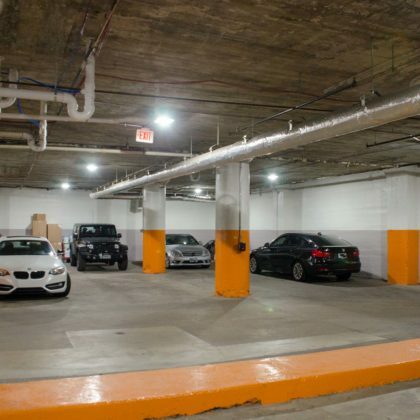 They’ve also reduced energy consumption for their garage lighting by at least 75%. 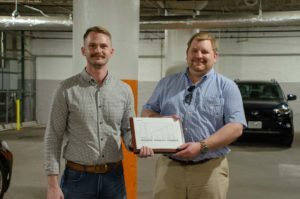 Additionally, Josh from Starbeam helped them through the Ameren Incentive application process and McGowan received $1700 as a result of installing the new energy-efficient lighting. Ameren estimates that by replacing their old, inefficient lighting with new lamps, at a cost of $1500 after incentive, McGowan Brothers will save nearly $4000 annually on their electric bill. The lighting will pay for itself in a matter of months, making their return on investment a whopping 258%.